I’m using this morning to catch up on stuff, before blazing out to Field Day setup. Isaac and I slept in this morning, we didn’t get up until about 7:10AM, which is about an hour later the normal. What a great way to wake up. 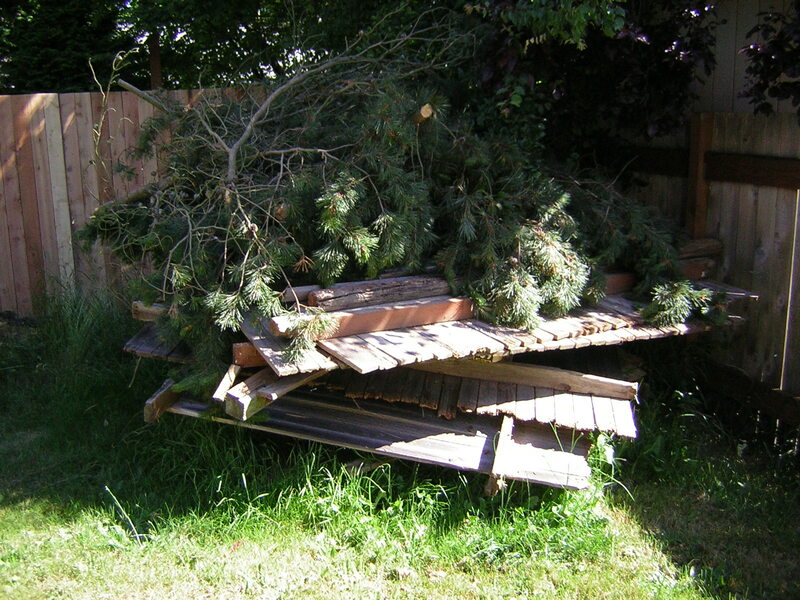 I’ve been catching up on the bookkeeping and bill paying, cleaning up my desk and cut the last couple fence panels off. 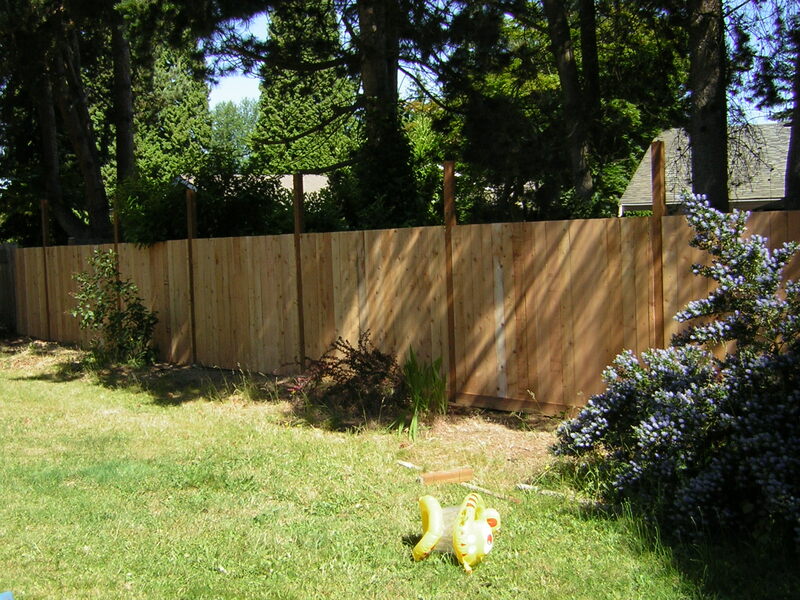 I’m calling the fence done for now, mainly because I’m tired of it. What I can’t believe is how big the pile of fence “waste” got. The stupid thing is huge and I’m not entirely sure how I’ll get rid of it. I hate the idea of renting a trailer to haul it to the dump, but I may have to-do that. I’ve got to wrap things up here. I have a chiro appointment downtown at 11:30AM and then I’m going to lunch with some friends before doubling back to the Field Day site in Redmond. This entry was posted on Friday, June 27th, 2008 at 9:43 AM	and is filed under Uncategorized. You can follow any responses to this entry through the RSS 2.0 feed. Both comments and pings are currently closed. « Field day weekend starts now!